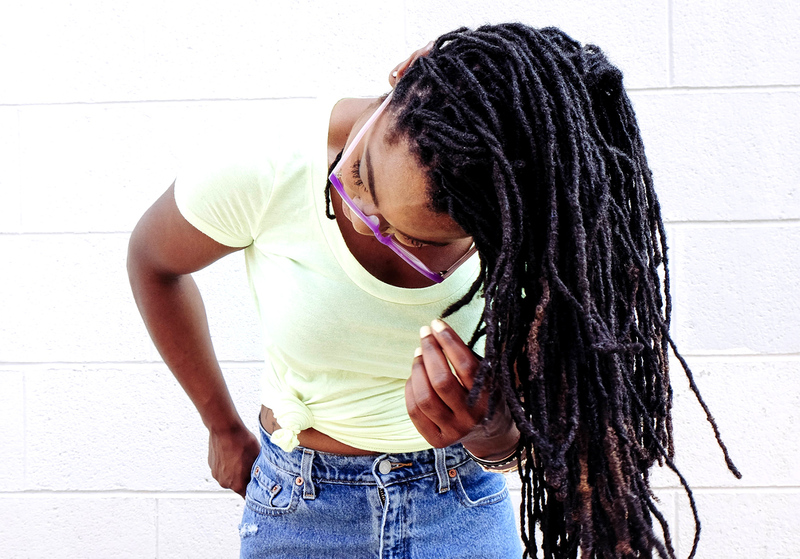 Summer is upon us, and you know what that means…time to pull out those beautiful head wraps that add style to any outfit, on top of protecting your hair. It’s a two for one package, we cannot get enough of. 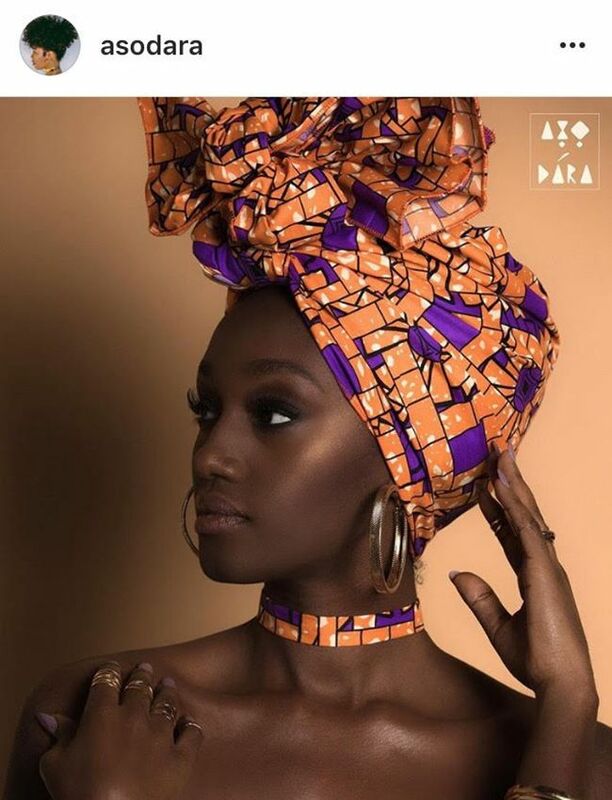 Whether you’re wearing it to help maintain your curls by keeping them strong, healthy, and beautiful or representing your culture, or even wanting to add some flair to your fashion, we’ve got the top 10 headwraps to purchases that are unique and timeless! 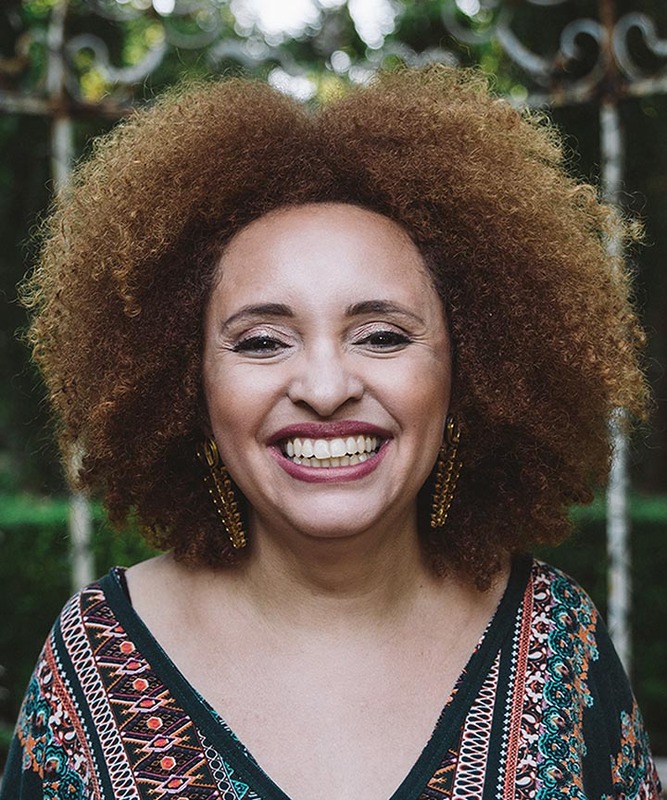 Diva Headwraps- Charmaine (Shahimah) Idris, founded Diva Headwraps with a deep love for her country South Africa where women used to wear a 'doek' (from the Afrikaans language meaning headscarf, fabric, kerchief). 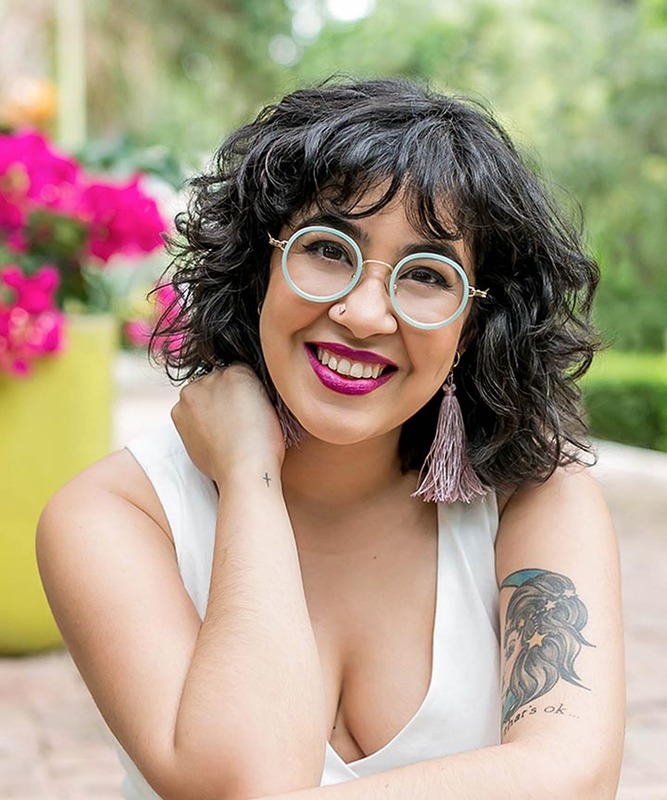 She learned how to make batiks while living in Asia and now offers head wraps, bandanas, clutches and t-shirts for the adventurous, bold, confident, and sassy woman. Pretty AnntoiNet’s- Founded in 2008, Pretty AnntoiNet’s prides itself on “silk hair lingerie” whose products are created from the passion of silk with natural fibers. 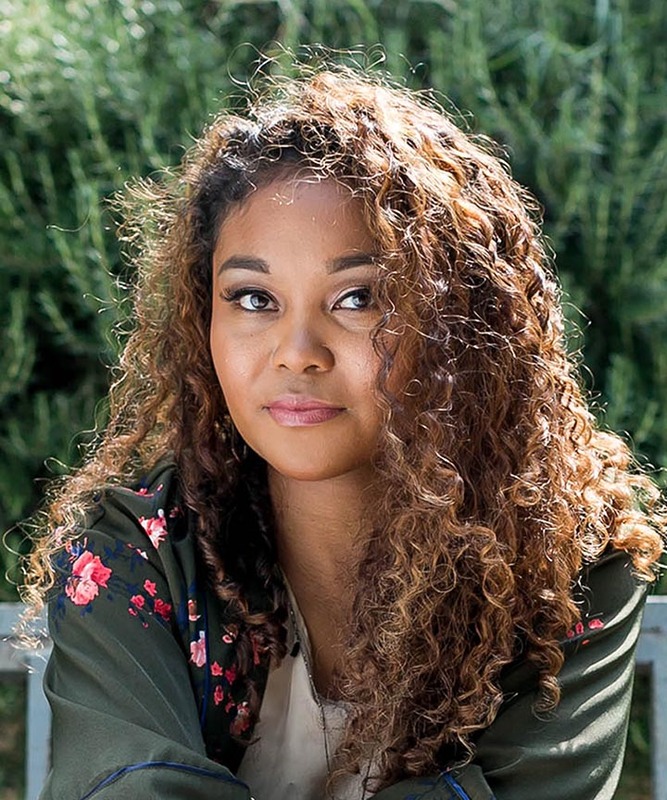 Linda Antoinette Nelson tests each individual wrap that can work with long, short, medium, straight, and curly hair in a variety of prints and colors. 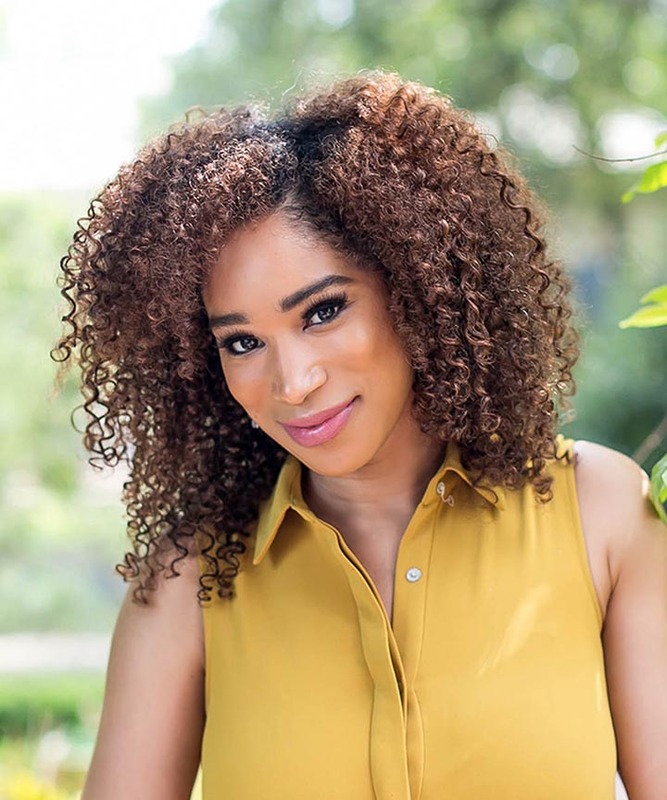 Ebonnet by Eboni Curls- This natural hair enthusiast jumped from YouTube in 2011 to creating her own over-sized double satin drawstring “Ebonnet” to protect your hair at night. 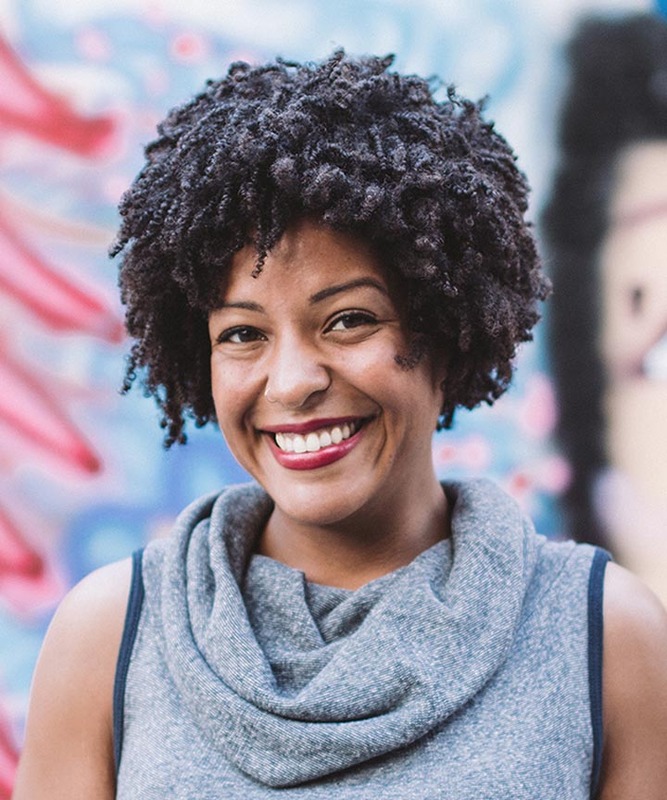 The company seeks to inspire women to embrace curly hair and also offers scrunchies, pillowcases, headbands, and turbans. 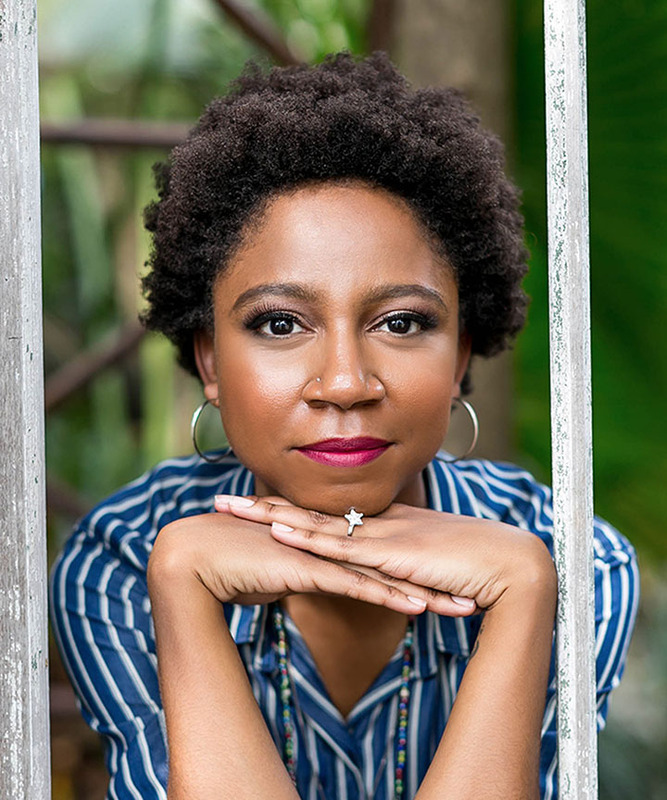 Wrapper Delights- After going natural and getting “the big chop”, Tara was inspired to create Wrapper Delights to protect her hair during her transition. 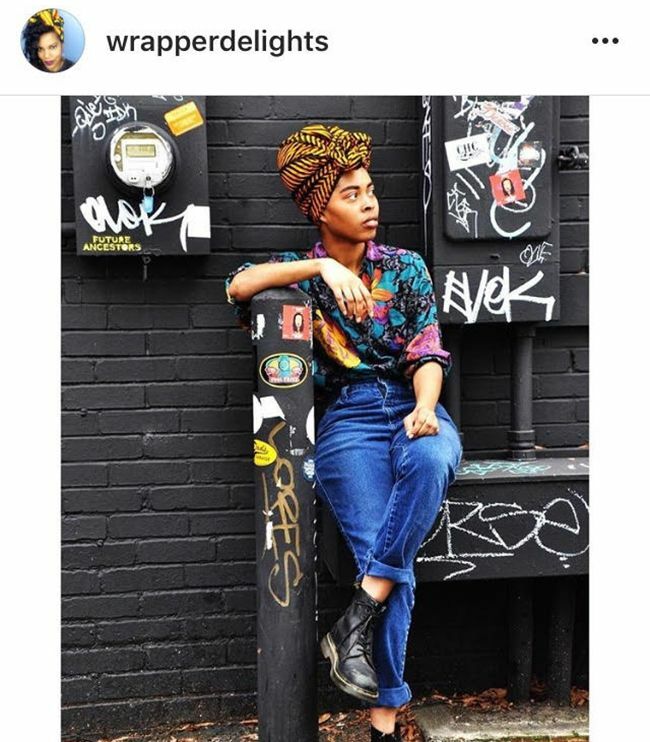 She sources her fabric from Africa and creates handmade head wraps that ship worldwide with over 50 unique designs for any occasion. Grass Fields- Handmade premium, unique clothing, and accessories based in the U.K. that offers African fashion sourced from Cameroon, Nigeria, and Benin. Grass Fields serves women sizes S-4XL and ships worldwide. Zuvaa- Kelechi Anyadiegwu, founded Zuvaa (which means “sunshine” in the Shona language from Zimbabwe) in 2013. Zuvaa is an online marketplace that was created to fill a void in the fashion industry to offer trendy and modern African-inspired pieces. 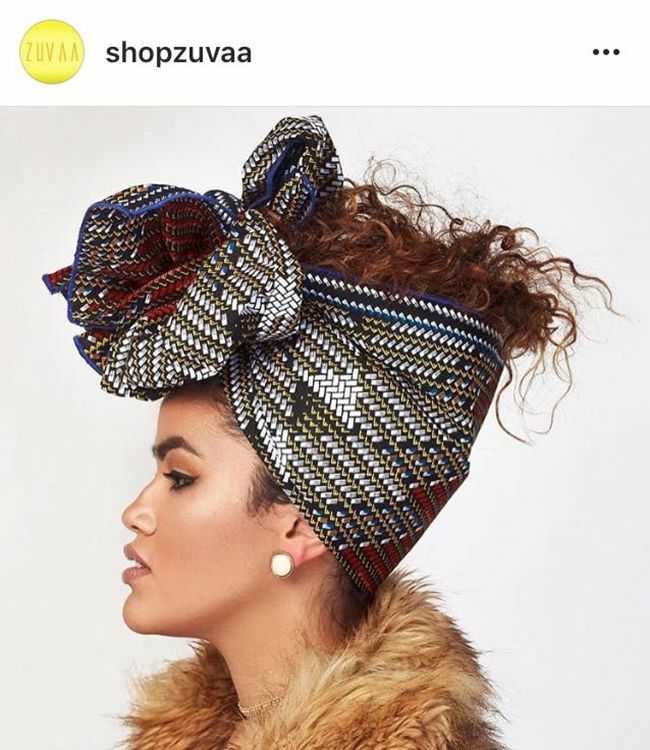 Zuvaa works directly with emerging fashion designers to shine a light on African fashion that offers men, womens and kids clothing, head wraps, and home designs. 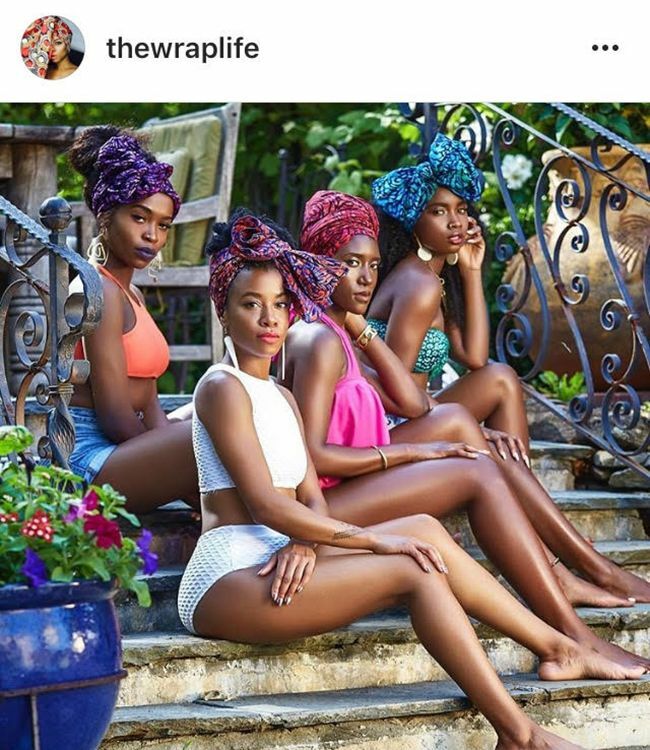 The Wrap.Life- This New York company by Nnenna Stella ships thousands of handmade HeadWraps to international users who love the color, texture, and versatility of these products. The Wrap. Life offers several different textures of HeadWraps outside of the traditional satin such as denim, hand printed and true African. 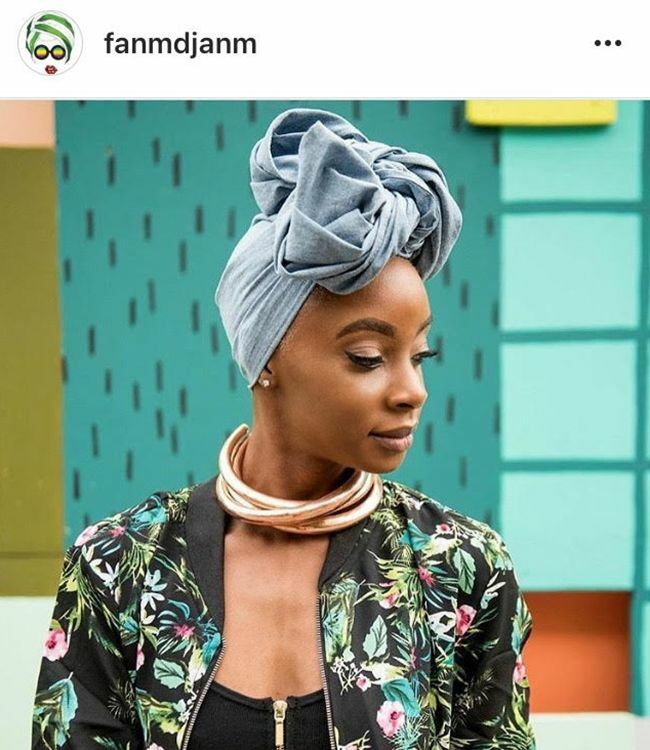 Fanmdjanm- Are you ready for high fashion head wraps? These handmade scarves coming from Harlem, New York represent “strong women” and offers solid, day and evening head wraps for any occasion. Founded by Haitian Kreyol in 2014, these luxurious wraps even have a zero waste policy and reuse recycled fabrics! Constant Covering- Local owner and entrepreneur Shawn Clarke makes Head Wrapping easier than ever with pre-tied, original satin lined headwrap accessories. 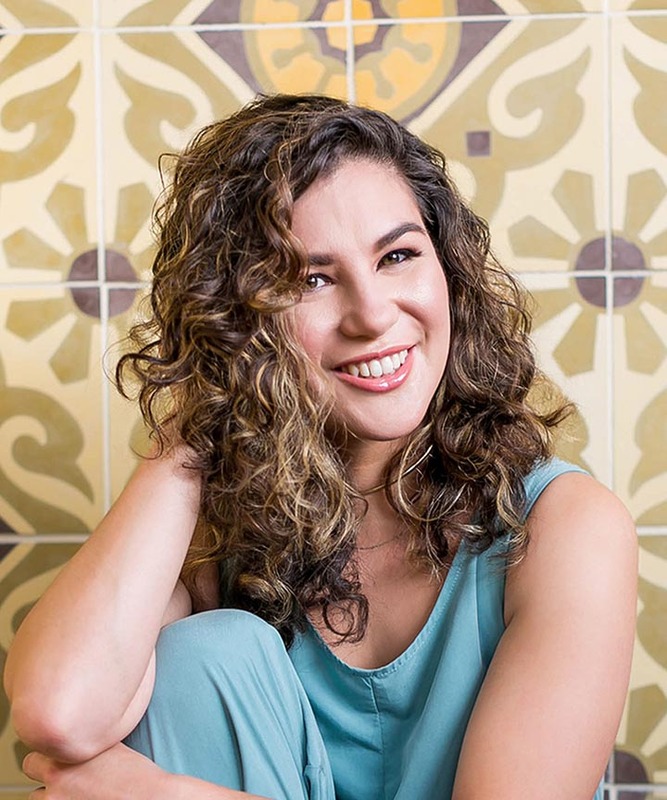 Her vision to create ready-to-wear versatility for her customers is a great way to start protecting your hair, especially if you don’t have the time or patience to wrap your curls. Aso Dara: "Aṣọ Dára" originates from the Yoruba language and translates roughly to "good cloth". Aṣọ Dára was started by a group of siblings who decided to put their talents and passions together to create a lifestyle brand that reflects the genius, precision, and diverse beauty of Pan-African ideals and culture. They offer unique bold printed head wraps, headbands and chokers. Whether you’re looking for protection, fashion, or a combination of both, all of these brands offer something to be explored and enjoyed, especially for the Summer. 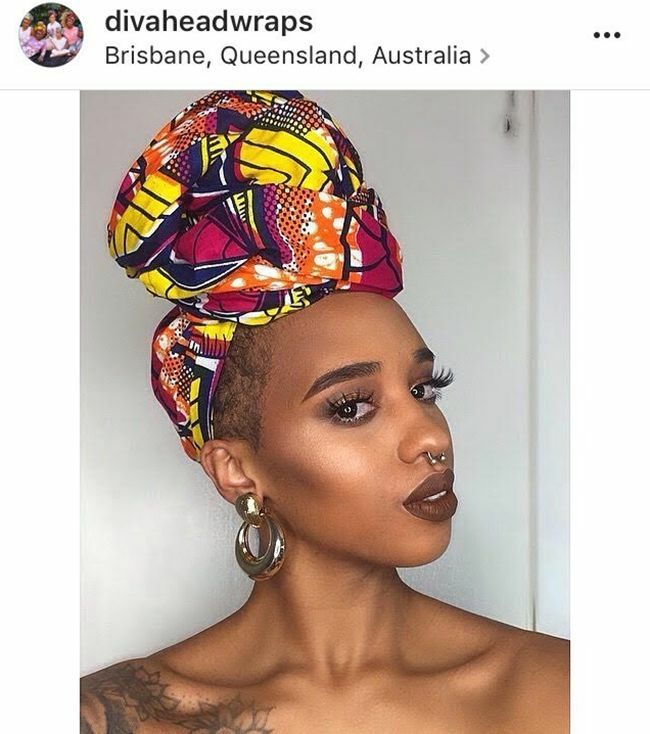 Headwraps are becoming a curl staple to keep in your arsenal when wanting to moisturize and nourish your hair and having versatility and options is key when shopping. 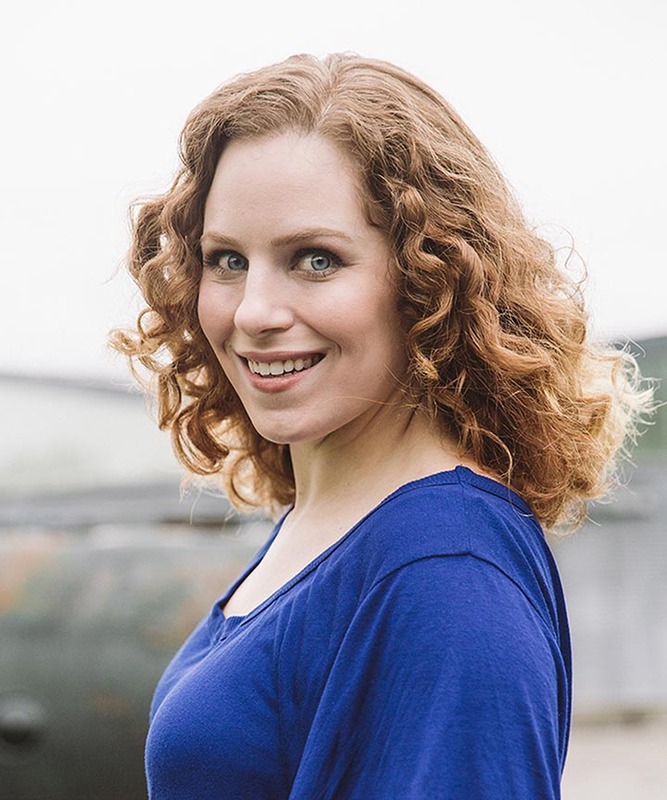 Make sure to educate yourself on what would be best for your curls and there are plenty of blogs, websites, and vloggers with how-tos on wrapping. Do you wear head wraps? Share your favorite ways to style them below.